After returning from meat eating Colorado, where it was impossible to find even a tomato that wasn’t a garnish, it was a pleasure to go to a restaurant with nothing but vegetables. 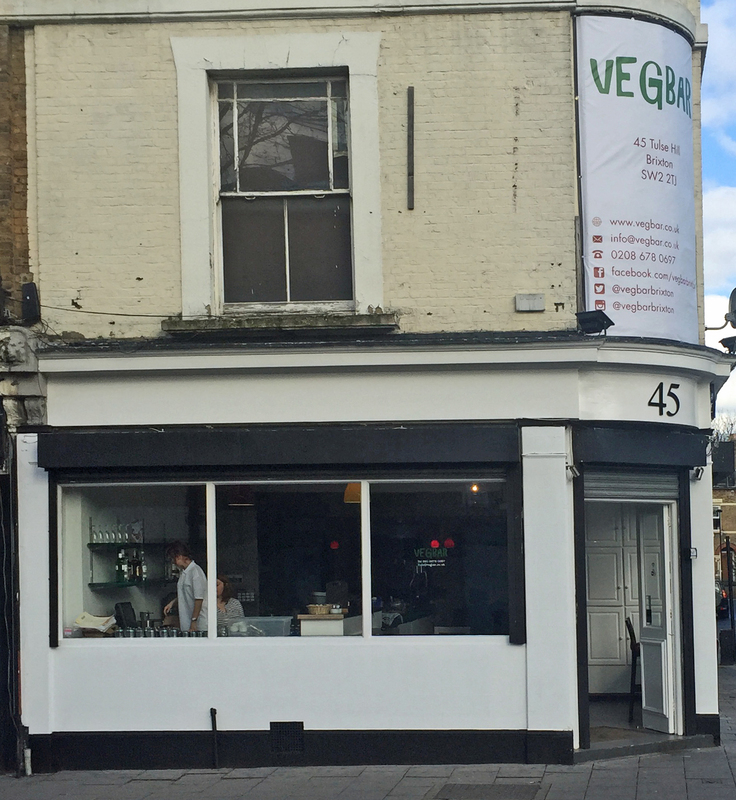 Vegbar has taken over the premises of the Portuguese restaurant Brazas on Tulse Hill. This corner is seeing an upswing in the types of cuisine offered with two new restaurants opening here in the last couple of weeks. 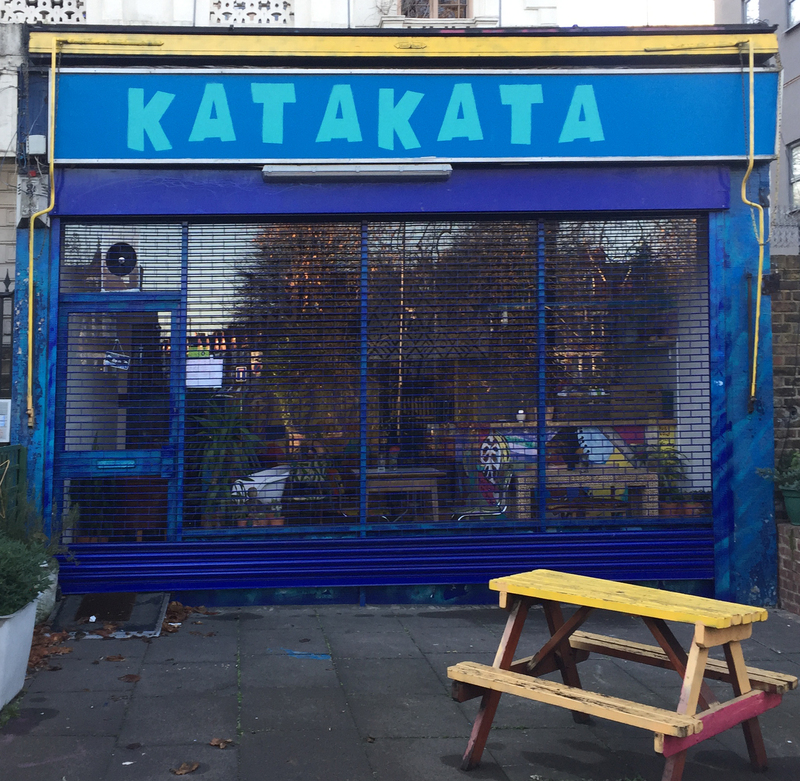 It now offers Caribbean, Indian (Khan’s of Brixton), takeaway pizza and two new wine bar/restaurants as well as this Veggie-Vegan restaurant. 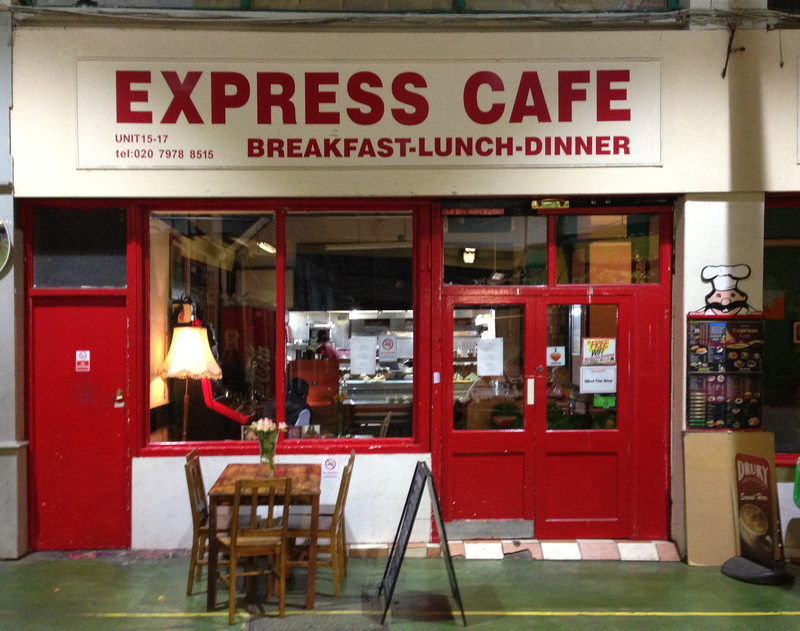 Vegbar has updated the interior by painting the inside all white and covering up the rather austere wood panelled walls. The light-heartedness stretches to tiny colour changing LEDs and multi-coloured light shades. The tables and comfortable chairs remain as does the open grill area. 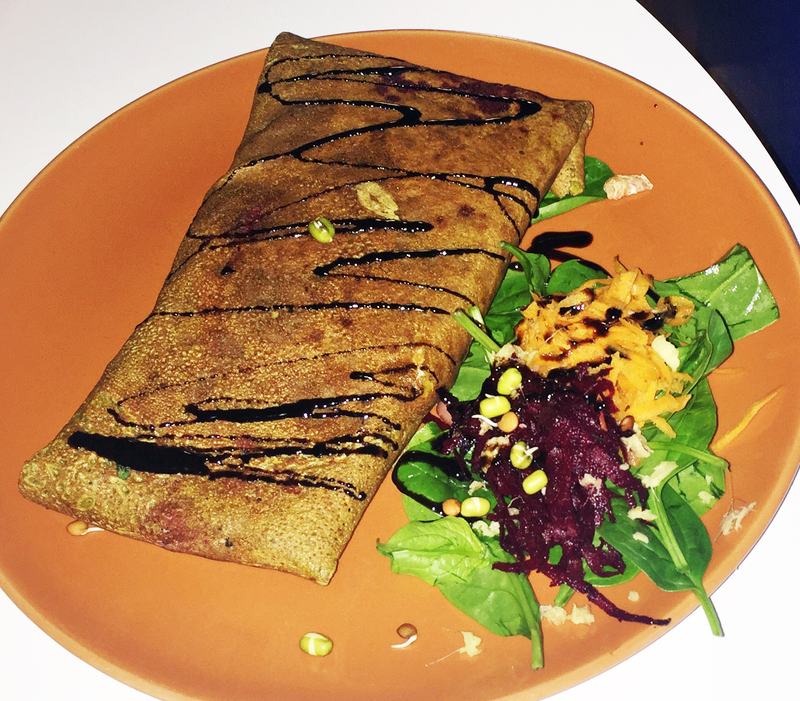 Vegbar opened its doors on March 26th and they were still finding their feet with an empty salt cellar and the soux chef occasionally forgetting a vital ingredient on the plate. But we enjoyed it. 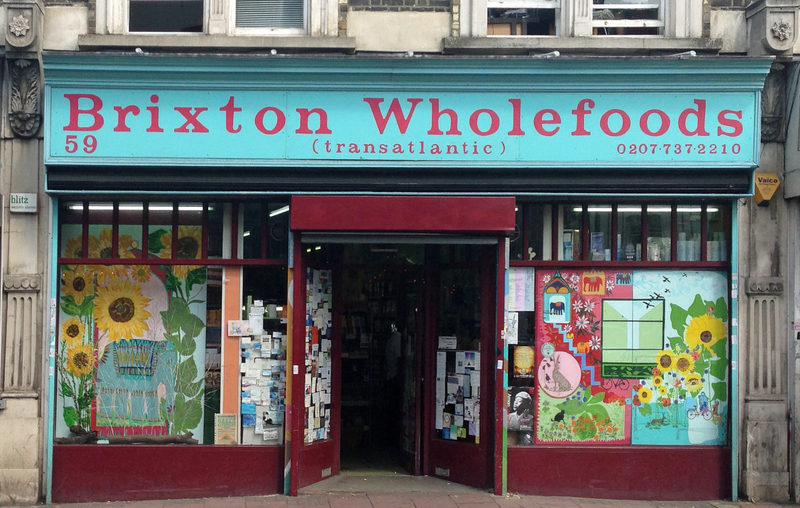 We hope it does well as it is not in Brixton Village but up the hill nearly opposite the large Sainsbury’s. They offer small plates, which are all vegetarian and marked with vegan and/or gluten free as an occasional dish does contain cheese. All the descriptions make the plate inviting and we ordered four. The first a Junkyard Dog (a vegan hot dog topped with pickled chilli and fennel salad) was tasty because of the accompaniments. We thought it wasn’t fennel salad but some sort of cabbage or beetroot but we didn’t ask so we can’t be sure. 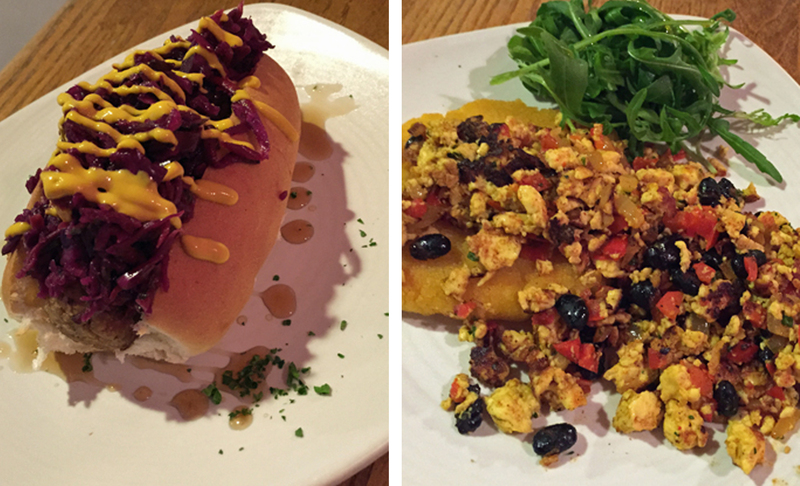 Next we had an Arepa’s Delight which was cornbread topped with a scramble of tofu and black beans. We only noticed that the accompanying guacamole had not been added when we had eaten half but they were happy to bring us a bowl. Both were really interesting and the cornbread had just enough chili to warm the mouth but allow you to taste the more subtle flavours on the plate. The guacamole had little tomato (a plus for some) and lots of coriander. It needed a little more salt and that is when we discovered the empty pot. Next was Kumara Kings (sweet potato and spinach jerk bites with pineapple salsa). We were not so keen on these, as they were a bit dry and there was not enough of the pineapple salsa to go with them. The pineapple salsa was delicious – sweet and pickled and a little warm we could have eaten much more. The star of the show was the last dish – Don’t know Jack? 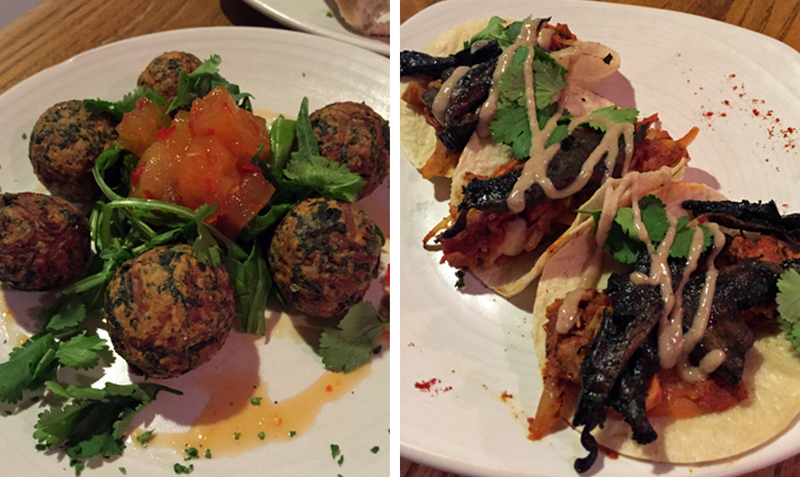 – spicy jackfruit and mushroom tacos with almond and plantain sauce (on the menu) but we thought it included tomato. There were three on the plate and we could have eaten them for the whole dinner. Who knew that jackfruit could taste so good. 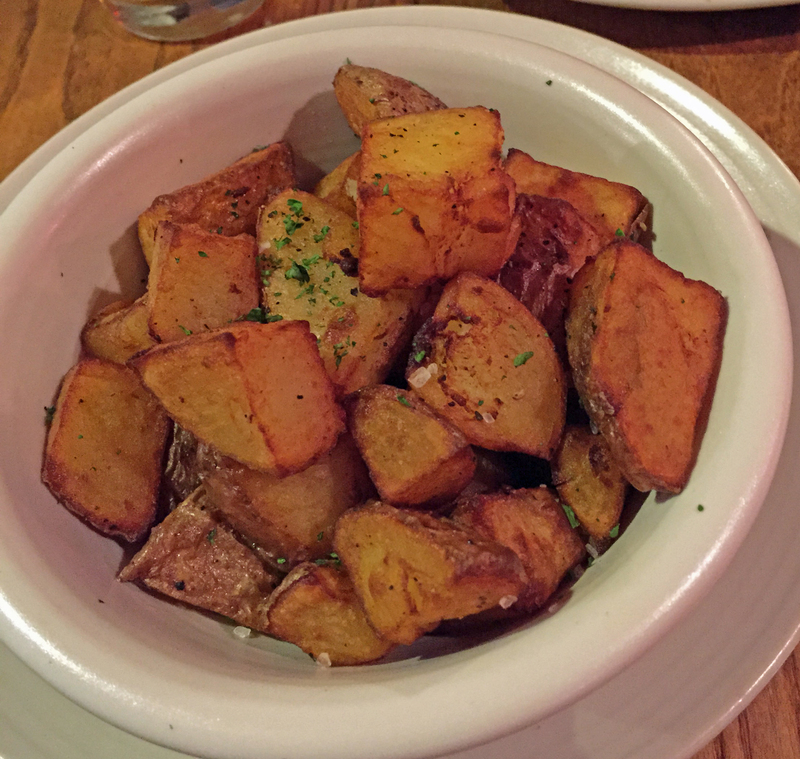 We also ordered a side of sea salt and black pepper fries which were great after we added more salt and pepper. They also have desserts but we were full. 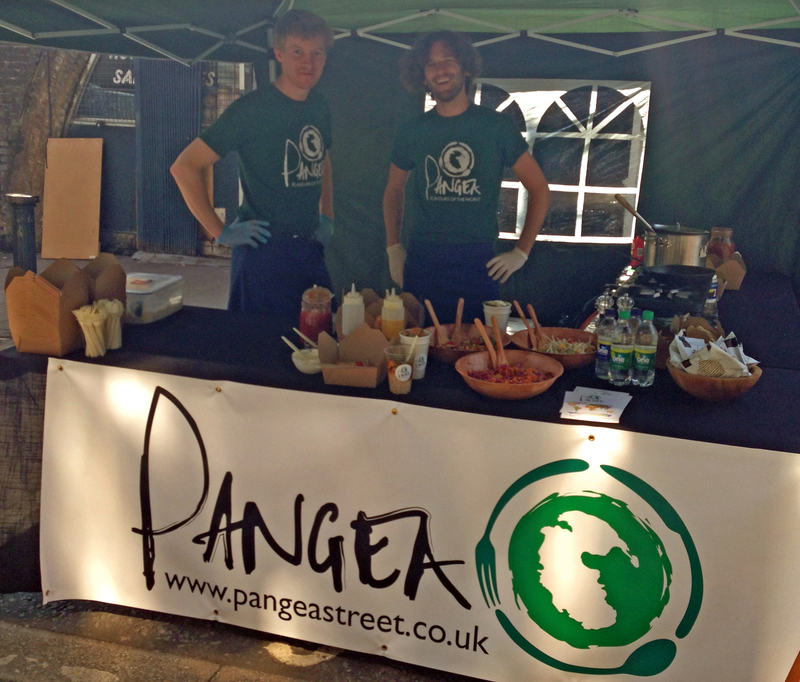 They did look interesting and again were vegan (pies and brownies with ice cream and alcohol). We will certainly try them next time. We washed all this down with a couple of halves of Heineken. They did have wine but we didn’t see a drinks menu. The meal cost about £29.00 for two people including the drinks. A good value meal and we will certainly be visiting again with more people so we can try more of the small dishes.